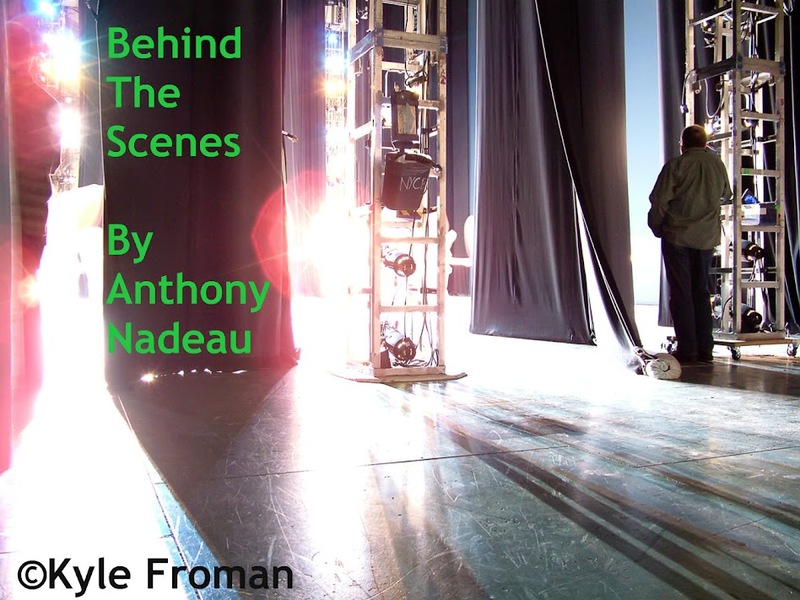 Behind The Scenes: Maurice Sendak Gone to "Where The Wild Things Are"
Maurice Sendak Gone to "Where The Wild Things Are"
One of my favorite books as a child and still cherished as an adult today. Maurice Sendak was 83 when he passed away Tuesday May 8th, 2012 The cause was complications of a recent stroke, said Michael di Capua, his longtime editor. 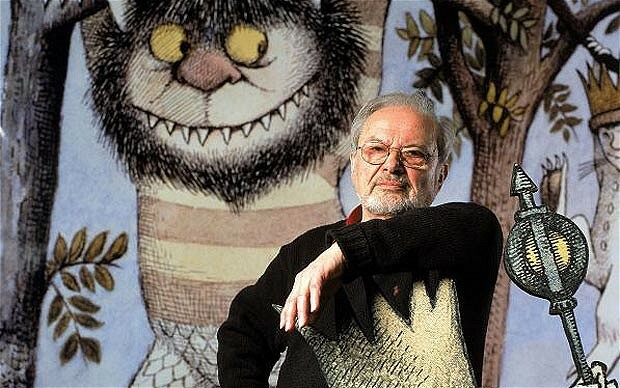 Mr. Sendak, who died at Danbury Hospital, lived nearby in Ridgefield, Conn. 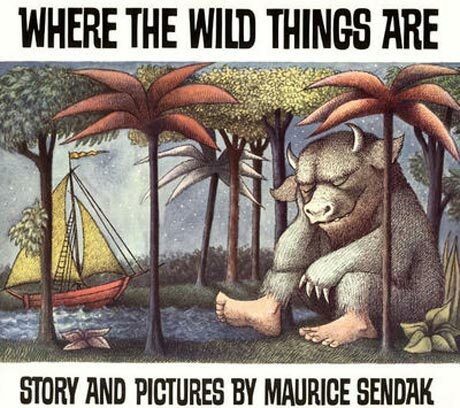 In September, a new picture book by Mr. Sendak, “Bumble-Ardy” — the first in 30 years for which he produced both text and illustrations — was issued by HarperCollins Publishers. The book, which spent five weeks on the New York Times children’s best-seller list, tells the not-altogether-lighthearted story of an orphaned pig (his parents are eaten) who gives himself a riotous birthday party. 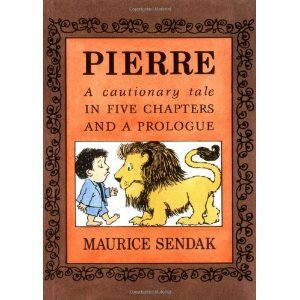 Often controversial as the stories he told were not your average tale that you might tell someone under the age of 8-10. Things that go bump in the night always interested me. Another story of his that was quite different was Pierre where a little boy just always said "I Don't Care" this was another cherished by both myself and my sister Noelle. She found a copy a few years back and mailed it to me, I still have it.